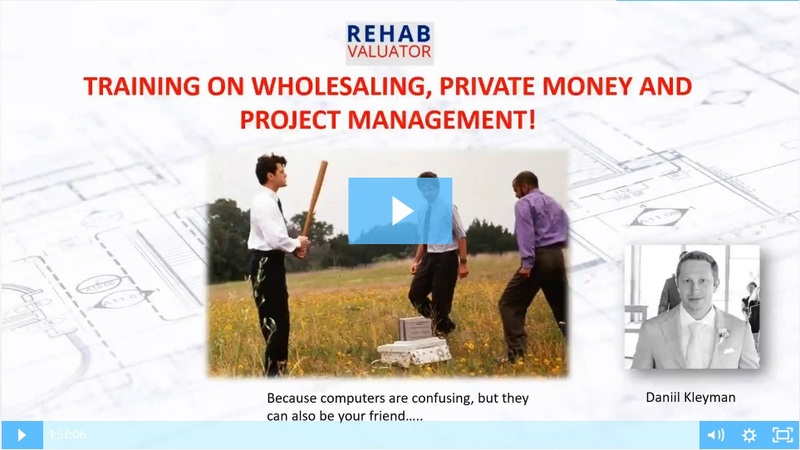 Training on Using Rehab Valuator for Wholesaling, Getting Private Money and Managing Your Rehabs and New Construction Projects! 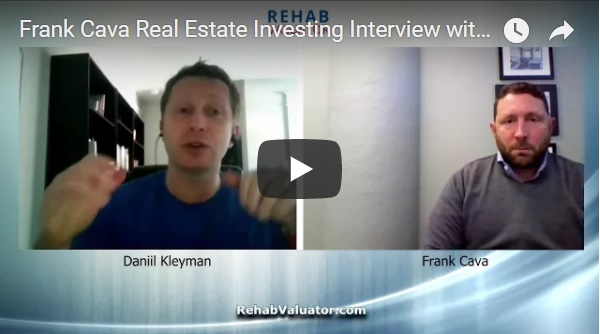 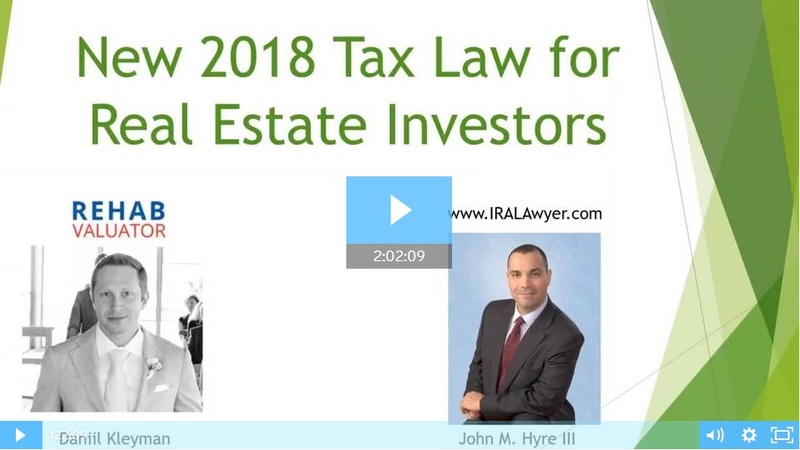 Frank Cava: Inside Look at High-Volume Wholesaling, Flipping and Rentals Biz! 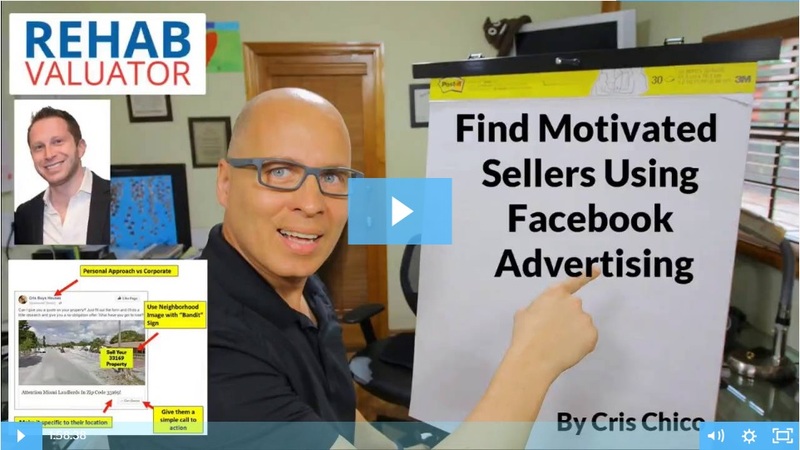 How to Use Tiny "Digital Bandit Signs" To Find Sellers on Facebook! 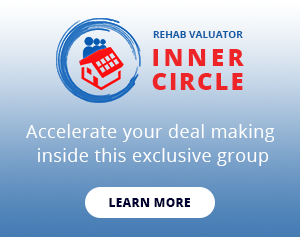 A-Player Negotiation Techniques Training and Interview! 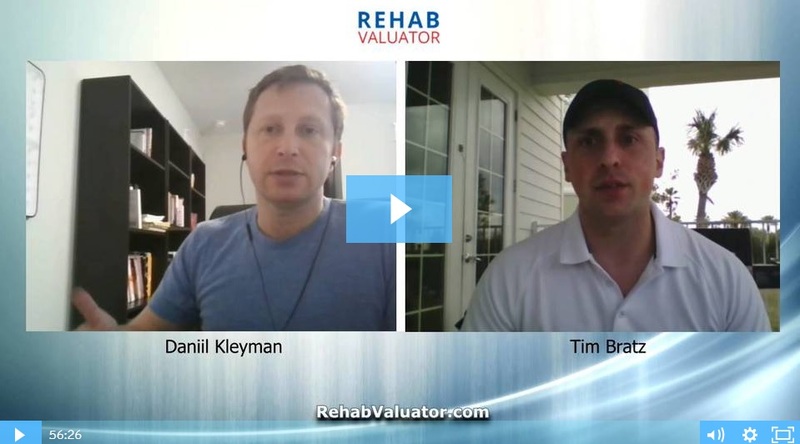 Tim Bratz: 100+ Flips per Year, 400+ Apartments at Just 32-Years Old! 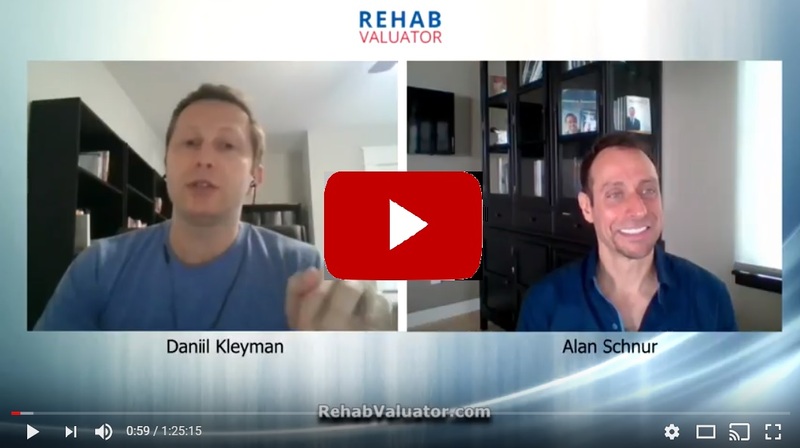 Alan Schnur: From 0 properties to 300 Houses and 2,000 Apartments!